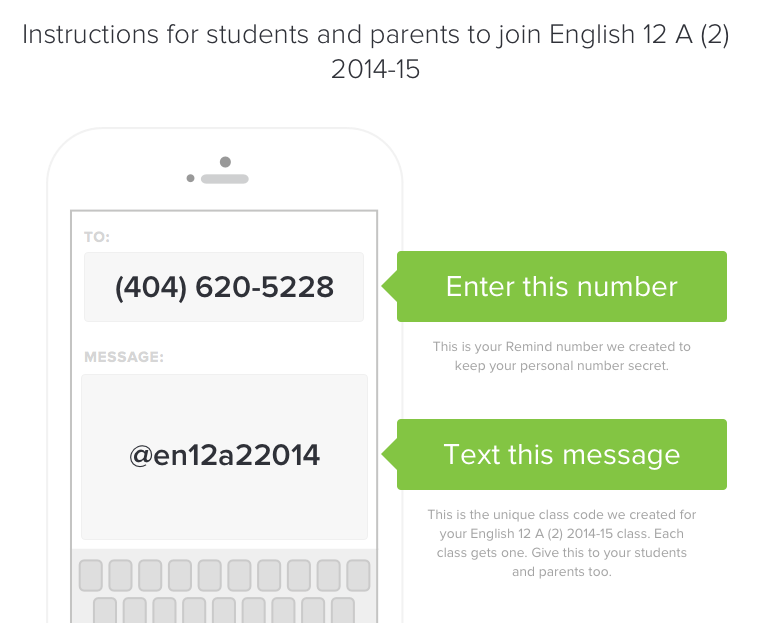 Click HERE to access the Google folder for English 12 A (2) 2014-15. Feel free to take a look around. Done with the Pre Test? Try the Class Rules & Syllabus Lesson & Quiz or the Portfolio Lesson! Still got time? See me! I have all kinds of things to keep your brain challenged!